Here's a shot of my late 1980s early 90s Fisher Mt. 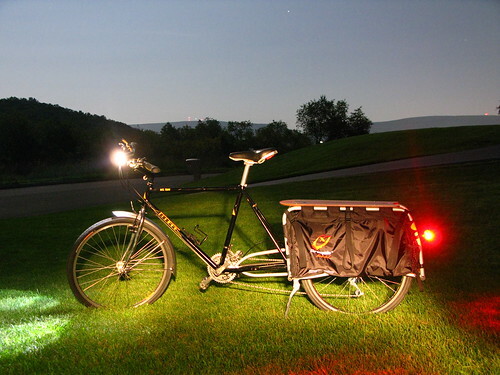 Tam that has been reborn as an Xtracycle. I plan to use it to commute to work (11 mile round trip, 300 feet of climbing in one hill on the way home) and for errands. I also have twin boys who are the right age for child seats, may do a double seat setup (probably also with Stokemonkey added!!) for my SnapDeck at some point. Love it! Here's to low-carbon transportation!!! !